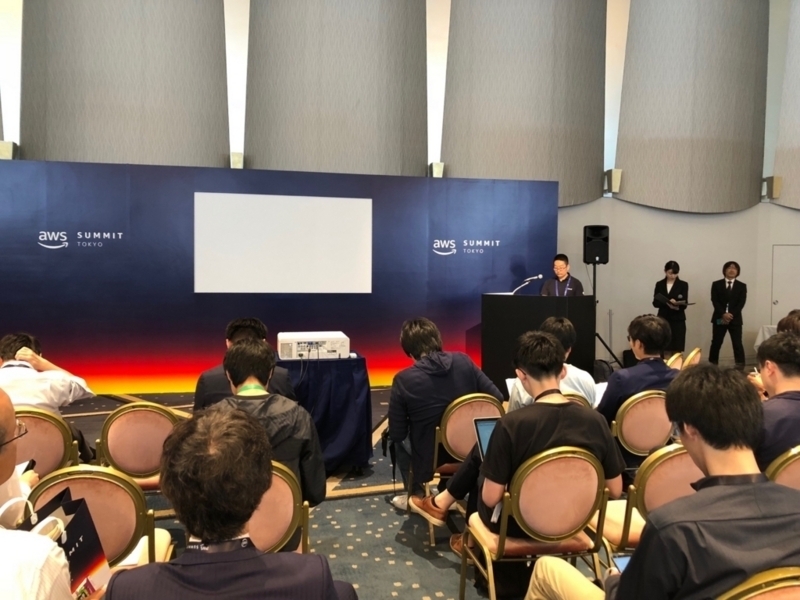 Last week, Mackerel attended the AWS Summit 2018 Tokyo. The event had a huge turnout and there was a constant stream of visitors at the Mackerel booth. It was a great opportunity not only for our business team, but also for our engineers to get to talk to many Mackerel users in person. A lot of people sitting in on a mini session given by Matsuki, Mackerel Product Owner. 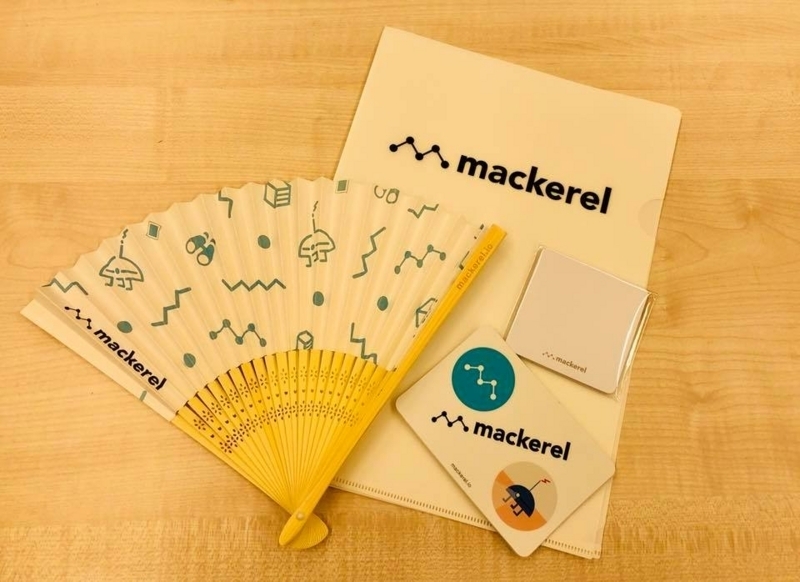 Here’s the new Mackerel novelty fan that I hinted at in last week’s blog! Our next stop will be at the AWS Summit 2018 Osaka. I’m really looking forward to seeing all of you in the Kansai region that I don’t usually get to see! Now on to this week's update information. Up until now, the creation / deletion of services that was only possible from the GUI, can now be executed from the API as well. This makes it easier to automate creating services. For example, if you want to create a new service when posting service metrics with the API, you can now do it all from the the same place. For more details, check out the following help page.